Available mid-week throughout the year (except January as well as between 10th February and 9th March when the hotel closes) and also at weekends from April to mid-November. 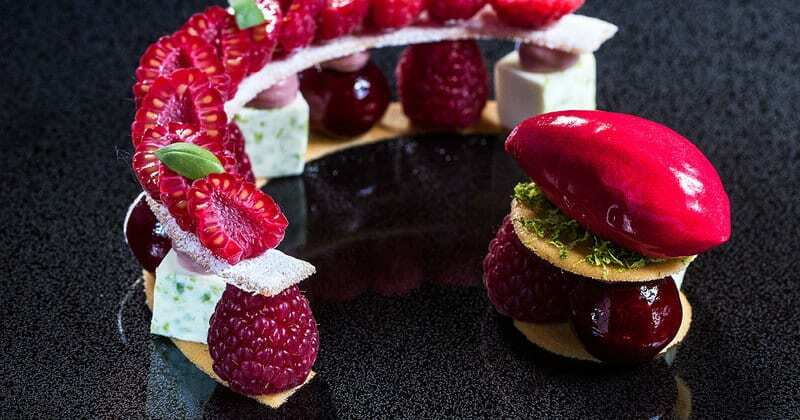 We were delighted when triple Michelin-starred Chef Arnaud Lallement of L’Assiette Champenoise was awarded the coveted title, “Chef of the Year 2014” by every gastronomy lover’s bible, the Gault et Milau restaurant guide. 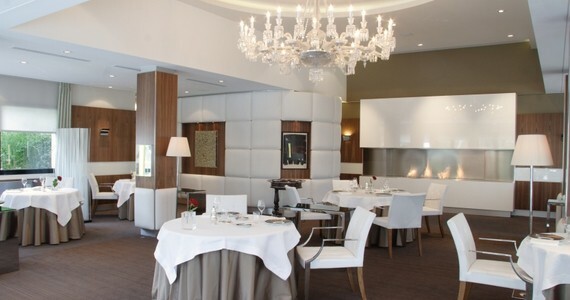 Staying at Monsieur Lallement’s 5* hotel in Reims, Grape Escapes guests will enjoy a luxurious level of service at the hotel as well as a gastronomic dinner in his award-winning restaurant. Please note that drinks have not been included as part of the journey of gastronomic discovery. During the course of the day, you will also be taken to the beautiful village of Hautvillers, where Dom Pérignon lived and is buried for a comparative tasting session of three single varietal Champagnes and a platter of gourmet local delicacies. 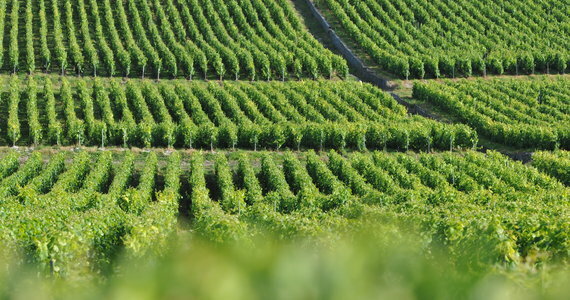 To add to the gourmet aspect of the tour, you will visit a medium-sized co-operative, which produces excellent quality Champagnes from the Vallée de la Marne. 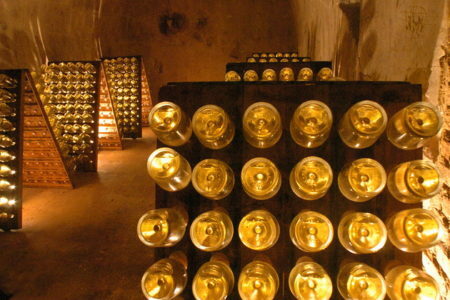 Here, you will discover Champagne production on a more industrial scale, and your tour will conclude with a delicious Champagne and chocolate pairing experience. 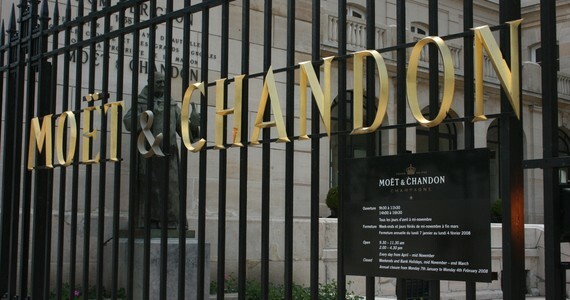 Finally, you will visit the largest and grandest Champagne House, Moët and Chandon, where you will have an exclusive Dom Pérignon tour. 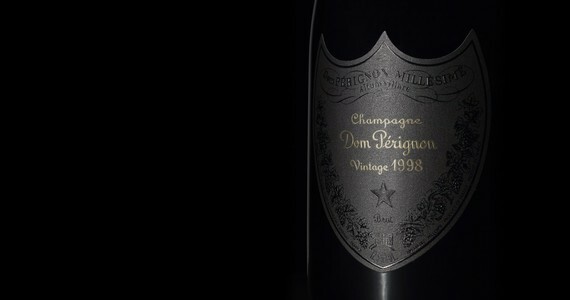 You will be visiting some of the oldest areas of the cellars which are seldom visited by the public and a tasting of Dom Pérignon will conclude the visit in an elegant reception room at the Moët mansion. 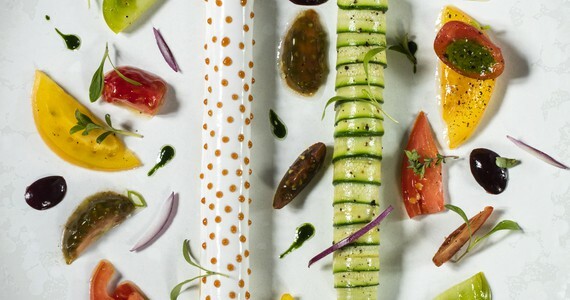 The highlight of the trip will undoubtedly be the gala dinner at Monisuer Lallement’s triple Michelin- restaurant in the hotel. 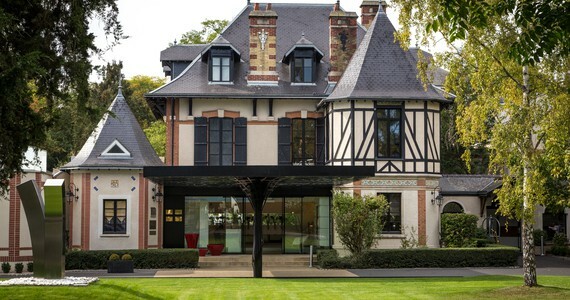 Upon arrival in Reims check into your chosen room or suite at l’Assiette Champenoise. A visit to a small, family-run Grand Cru Champagne House for a full tour of the Champagne-making process and tastings of three to five Champagnes. 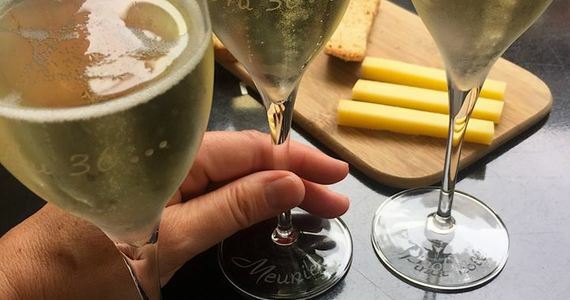 A tasting session of three single varietal Champagnes with platters of cheeses and gourmet local delicacies in Hautvillers. A tour of a medium-sized co-operative with a Champagne and chocolate tasting. 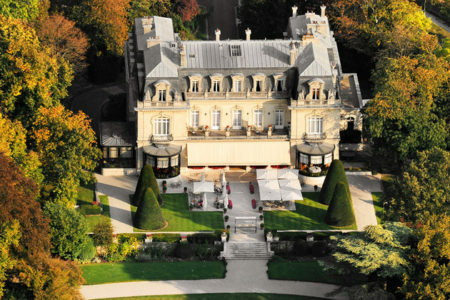 An exclusive Dom Pérignon tour with a flute of Dom Pérignon Champagne. I just wanted to send a note to say what a wonderful trip I experienced in Champagne. The itinerary was great, everything was in order from start to finish. 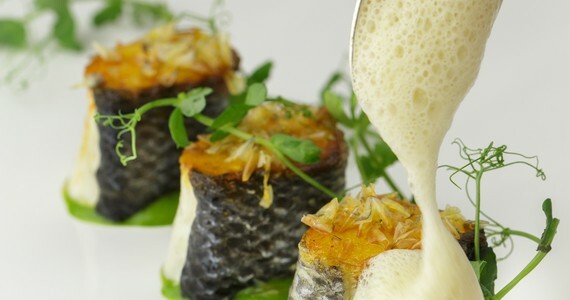 I would say that dinner at l’Assiette Champenoise was absolutely stunning. 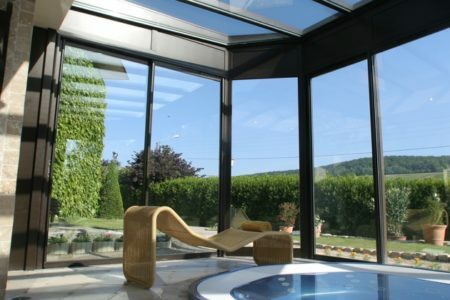 I would recommend Grape Escapes to anyone travelling to wine regions in Europe. Bring friends and spend less! A discount of £260 per person applies to groups of four people or more who are travelling together. 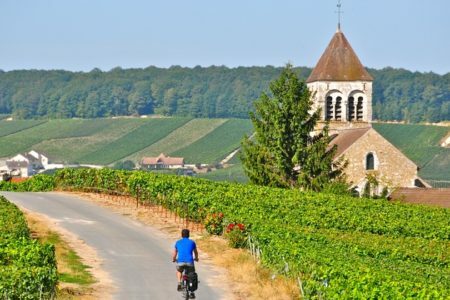 If you would like to make your Gastronomic Champagne tour holiday even more special, there are a number of additional activities that we can arrange for you. 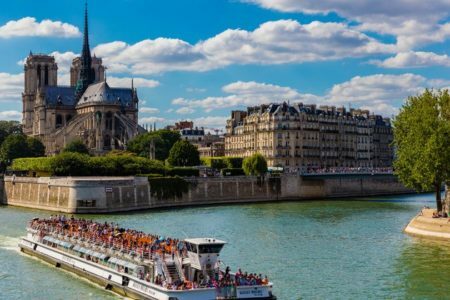 To complement the experience, these could be arranged to fit in/around your current itinerary or we can arrange additional nights and room upgrades at your hotel, as well as your travel arrangements, a stop-over en route and even a visit to another part of France! See below for some of the most popular upgrades. Stay longer! Just let us know how many extra nights you would like and we would be delighted to arrange an extended stay. Taste more Champagne. 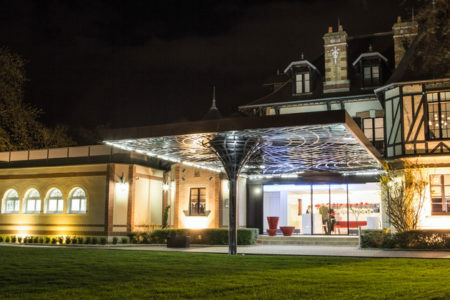 Depending on how many nights you wish to stay for, we would be pleased to suggest further Champagne Houses in Reims for you to visit and book you a tour. The price of this package does not include travel to Champagne. 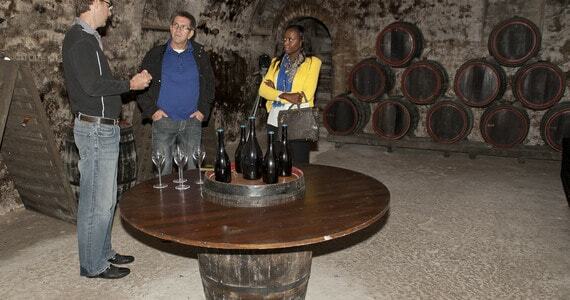 Please see our Champagne Travel page for detailed information about the various ways of reaching the region. For more information on our Wine and Beyond tours please see our Wine and Beyond page.